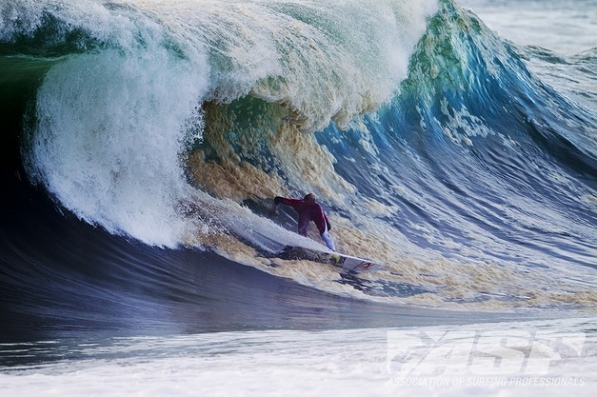 Quiksilver Pro France, stop No. 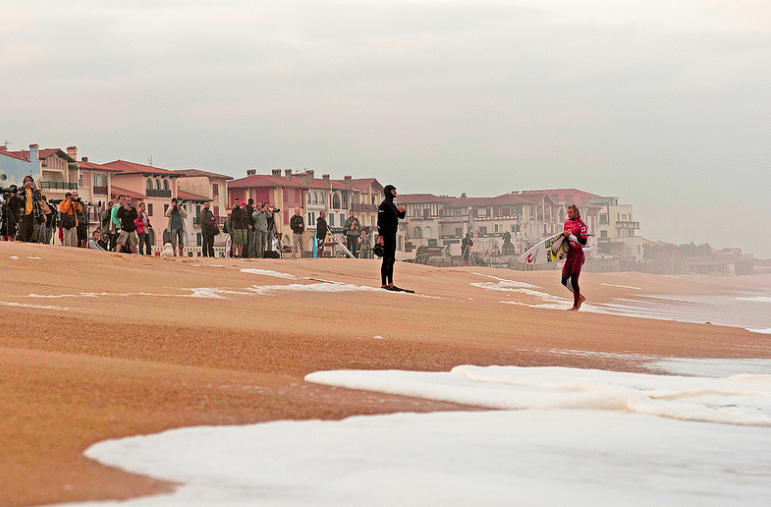 7 of 10 on the 2012 ASP World Championship Tour runs Sept 28th - Oct 8th at Hossegor’s La Graviere, France. Owen Wright surfs Ht 9 vs Michel Bourez and Matt Wilkinson. Adam Melling surfs Ht 10 vs Jordy Smith and Heitor Alves. Mikey Wright will be there for the King of the Groms .Good luck fellas. A bad day at the office for Mello today. He surfs next in round 2 vs J Dub. Mikey smashed it again and is into the quarters of KOTG. Mikey was dominant in the quarters and semis, cruising into the final. Owen had a buzzer beater win in round 2 but never looked in doubt in the heaving French beachies. Mello was sent out in a twilight heat and despite charging the biggest pits couldn't find the scores to progress. Mikey dominated his KOTG final and is now the KOTG International champ. Congratulations Mikey. Owen had a comfortable win in round 3 with Freddie P. In the non elim round 4 he couldn't find a back up and moved into round 5. Unfortunately the same thing happened against Medina where Owen had an 8.00 but no back up. Owen finished the event in 9th.